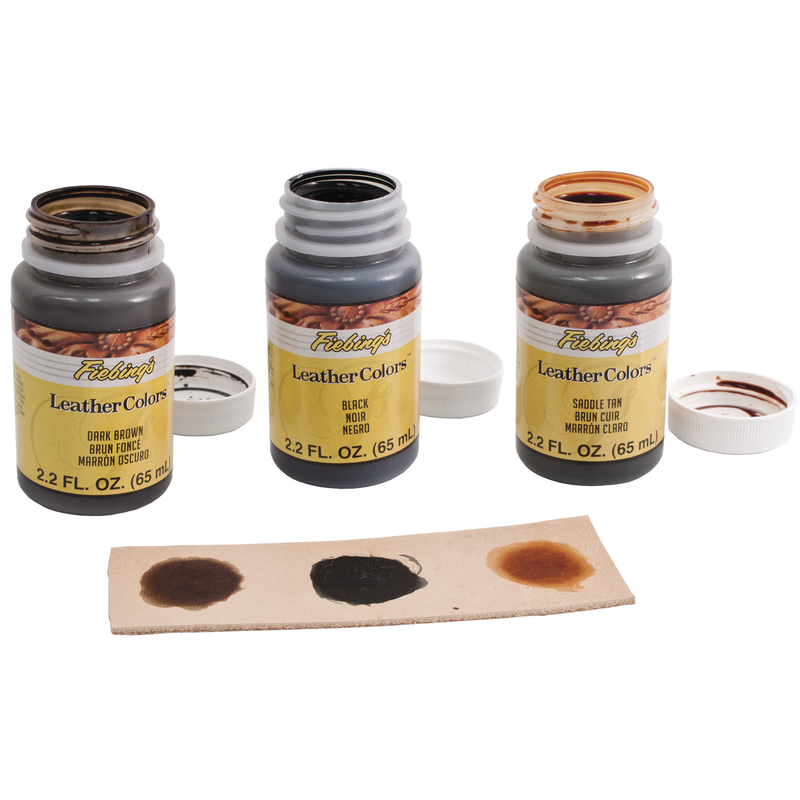 Permanent, penetrating dyes for all your veg-tan leather projects. 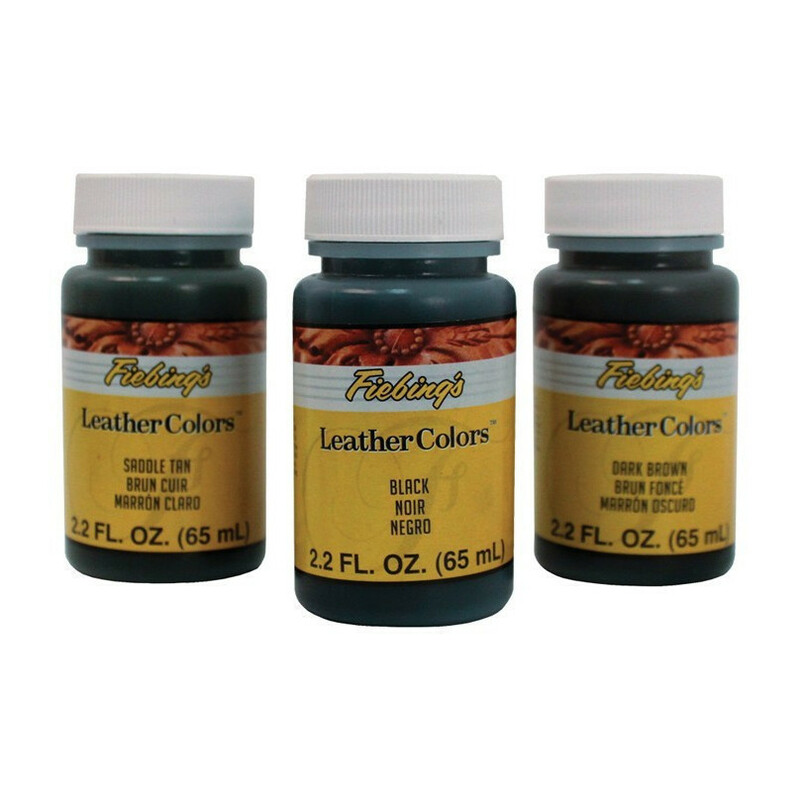 Safe, water-based dye designed for unfinished natural leather. Mixes well with other Fiebing's water-based leather dyes for a variety of color tones. Can be applied with wool daubers, sponges and sprayers. Finish with Leather Sheen. Available in Black, Dark Brown, Tan, Yellow, Red and Blue.